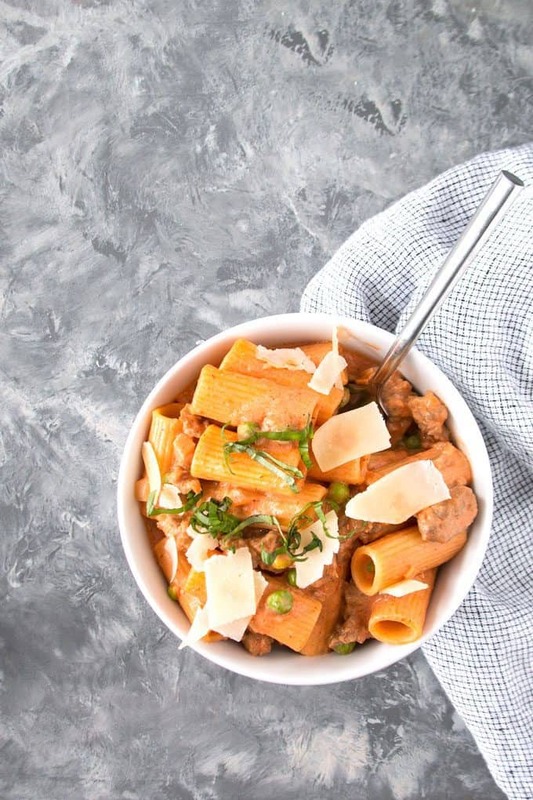 This country-style rigatoni recipe is the perfect easy weeknight recipe. 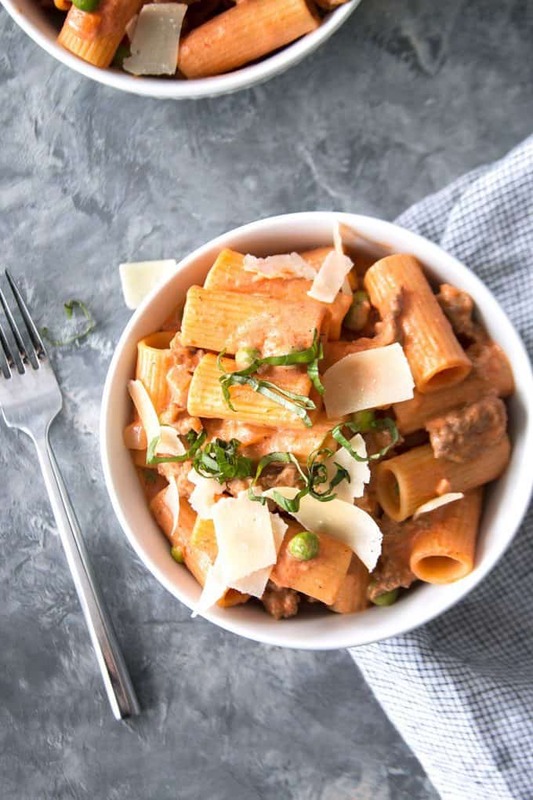 From-scratch tomato cream sauce is added to rigatoni noodles, Italian sausage and peas for a hearty and filling dinner. For my 35th birthday, all I wanted to do was get a big bowl of pasta. No crazy parties or big dinners; I just wanted to go to a local restaurant and eat noodles. A restaurant a few blocks away recently changed directions and went from German fare to classic Italian food. I hadn’t gone yet so going for my birthday seemed like a great idea. I love a good neighborhood restaurant. We walked over and were seated promptly. I devoured some bread and a little olive oil/parmesan cheese mixture while I perused the menu. 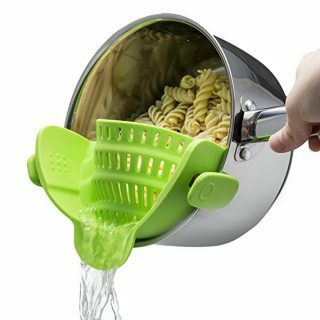 I skipped everything and let my eyes go right to the pasta dishes. 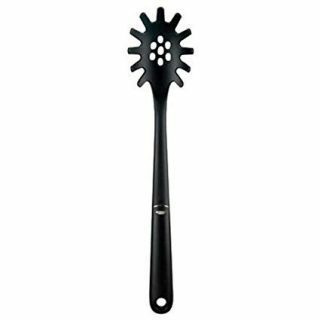 How does a pasta lover choose a pasta dish? This is a question for the ages. 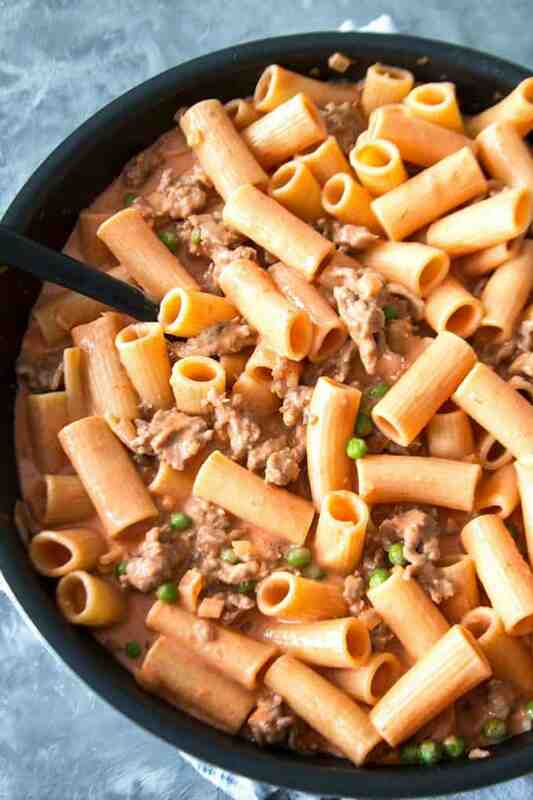 But choose I did and this country-style rigatoni recipe is inspired by the dish that I ate. What makes a dish “country-style?” I think it is in the simplicity of the ingredients and the method of cooking. I also think country-style dishes have a heartiness that is both easy to love and to replicate. 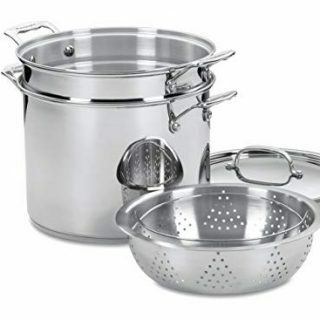 As you’ve seen over the past year or so, I have been using Peapod to purchase many of my recipe ingredients. I love that I can go to my recipe collection there and select the ingredients for the recipes I share there with one click. They make shopping so easy! If you don’t want to make the sauce for this recipe, buy a jar of sauce instead. 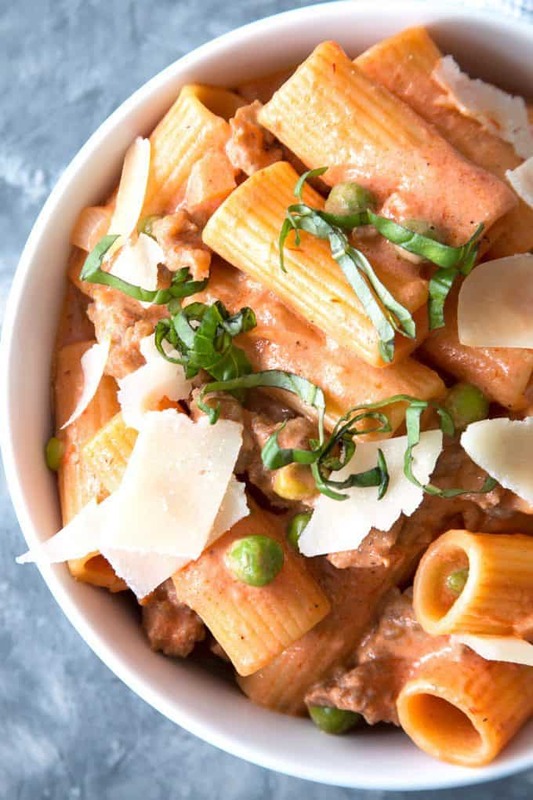 Go for a vodka sauce or a creamy tomato sauce to get a similar taste. Serve this recipe with garlic bread to complete the meal. 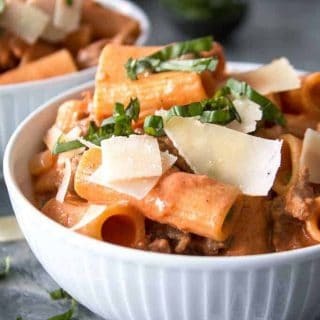 Head to FromthePod.com today to get this country style rigatoni recipe. In a large skillet, cook the Italian sausage over medium heat until browned. Turn off the heat and add the frozen peas. Stir until the peas have been heated through. In a large pot, melt the butter over medium heat. When the butter is completely melted, add the garlic and onions. When the onions are translucent, add the tomato sauce, sugar, salt and black pepper. Stir well and cook until just before boiling. Turn off heat and add the heavy cream. Stir until mixed. Drain the rigatoni. 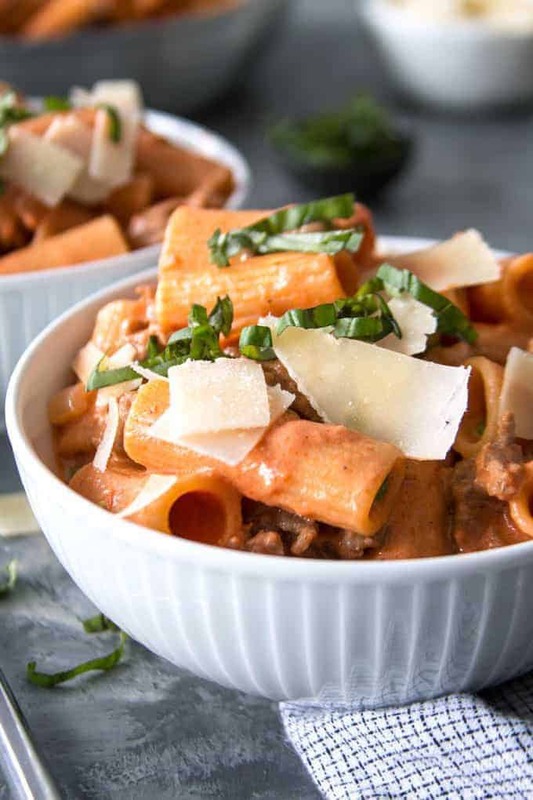 Add the tomato cream sauce and the rigatoni to the skillet. Stir until well combined. 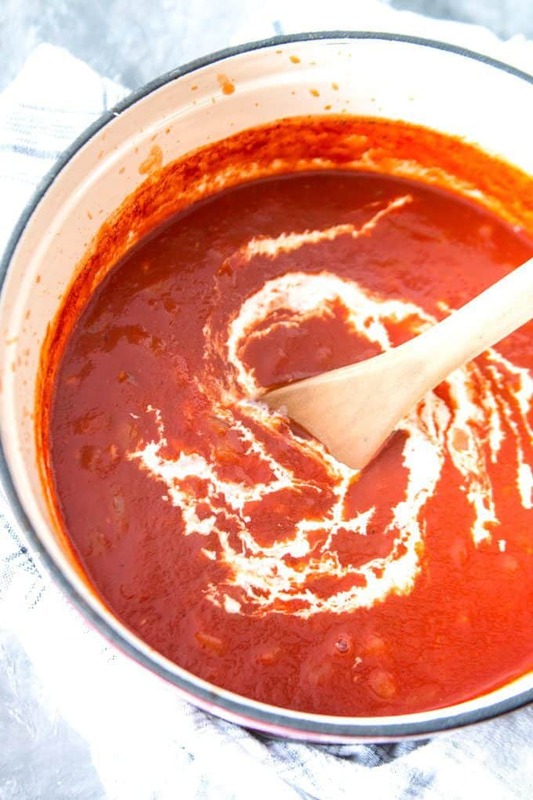 You can substitute the homemade tomato cream sauce for jarred sauce if you are short on time.